A worn or damaged refrigerator door seal, a.k.a., gasket, can let out cold air and cause a variety of problems. Your food may spoil, energy costs may increase, and your refrigerator will work overtime and eventually fail. Fortunately, gasket repairs are something you can do on your own with minimal time and cost. Before you spend money on a replacement gasket, you’ll want to make sure that your current gasket is faulty. 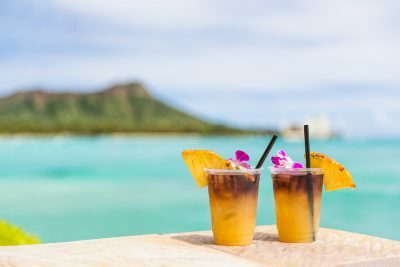 If you can feel cold air escaping from your refrigerator or hear your refrigerator running constantly, there may be a gasket issue. Other surefire signs include cracks, thinning, condensation, leaking, and mold. If you notice any of these issues, it’s time to replace the gasket. If the liner under the gasket is damaged, you’ll need to replace that as well. 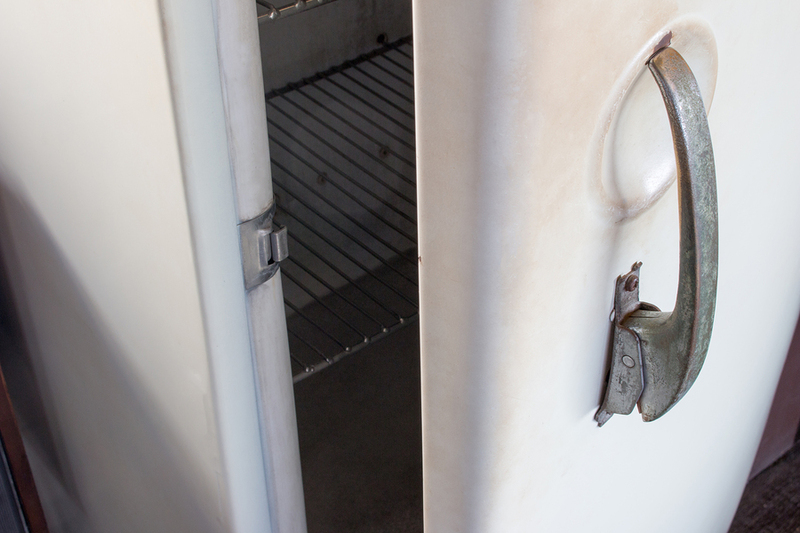 Refer to your refrigerator’s owner manual or research online to determine the proper gasket for your refrigerator. If you can’t find the information, visit a hardware store and give your refrigerator’s information to the staff. They should be able to identify the proper gasket. Once you know the right gasket type and size, you can purchase it in store or online. You should also pick up a hex head screwdriver if you don’t already own one. 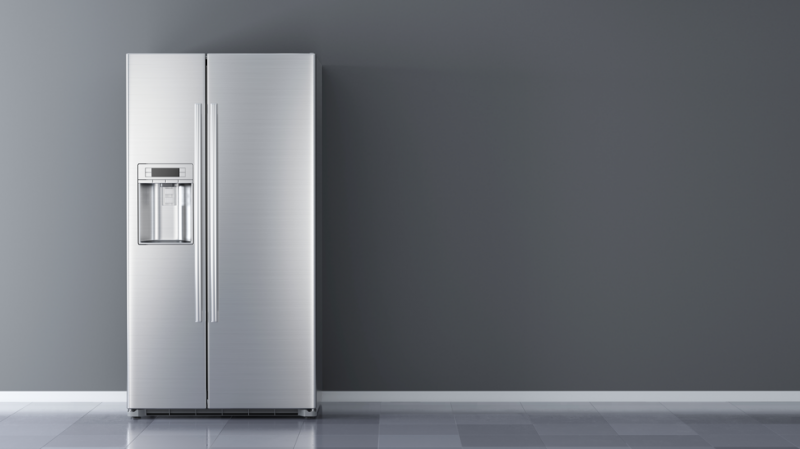 Before performing refrigerator repairs, make sure the unit is powered off. Soak the new gasket in warm water for several minutes to make it easier to install. Grab the inside edge of the gasket and pull it back to uncover the screws holding the gasket to the retainer. Use the hex head screwdriver to loosen the screws until you are able to remove the gasket from the refrigerator door. Pull the gasket out slowly and gently to avoid damaging the plastic liner. 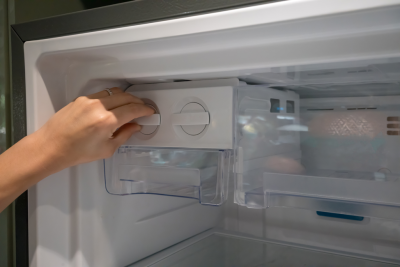 Push the lip of the new gasket into one of the top corners of the refrigerator door. You will know whether you are doing it correctly because the gasket only fits one way. Work in the rest of the gasket by sliding it behind the retainer around the door. Finish the installation by driving the screws until they are snug, but not tight. Close and open the refrigerator door to check the gasket for warping. If you notice warping, apply some talcum powder to the problem area and close the refrigerator door for several minutes. If the problem persists, close the door with the screwdriver wedged in between and let it sit for roughly an hour. Next, you’ll want to check for gaps. If you notice any, apply a thin layer of petroleum jelly along the hinge side of the gasket. If that doesn’t fill the gap, you can use a hair dryer to soften the gasket and then stretch it to cover the gap. When the gasket appears securely installed, finish by tightening the screws. 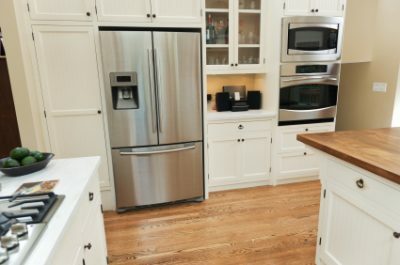 If your refrigerator door gasket continues to give you trouble, you need a professional appliance repair company you can trust. Contact Wilshire Refrigeration to schedule an appointment. A professional handyman will ensure your gaskets are repaired or replaced properly.